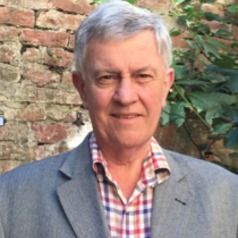 Professor Andrew Tonkin is a Consultant Cardiologist at Austin Health and Head of the Cardiovascular Research Unit, Department of Epidemiology and Preventive Medicine, Monash University. Former Director of Cardiology at Austin health, he has also been Chief Medical Officer with the National Heart Foundation of Australia. Andrew is a member of the International Steering Committee of ASPREE and takes a lead role in cardiovascular aspects of the study.